How much difference can four months really make? Transform, our core program which delivers lessons on values, health livelihood, lasts for four months. A significant number of our stories show the transformation that happens at the end of the program. Businesses started, relationships restored, health regained. But what about when the four months is over? Will lives continue to change after the last ICM trainer has left the community? What happens to participants one or three or five years later? For a community in Iloilo, the change has proven to be a lasting one. One of our staff members caught up with the partner pastor and the savings group leader to see how the community is doing three years later. Although the original program ran in 2015, evidence of the program remains. The banner with the name of the Transform community sponsor is still hanging in the venue. The original Transform puto cheese and detergent businesses are not still be running, but they have left their mark. 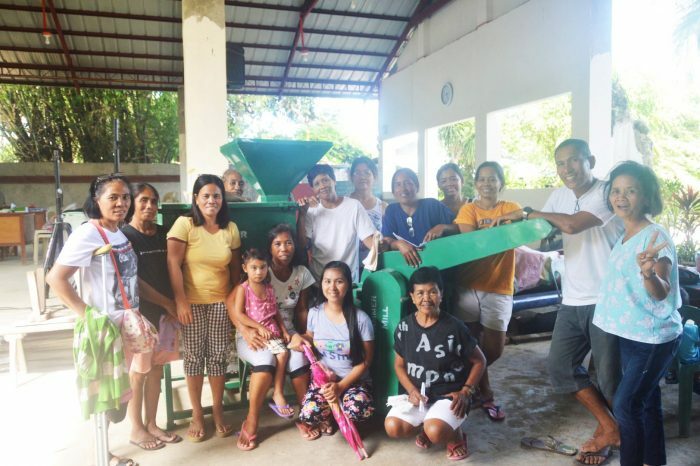 “Because of the small ideas ICM imparted like cooking puto cheese, kutsinta and making detergent powder and dishwashing liquid, our minds were opened and widened to more business opportunities. Now we can have group businesses to sustain and support our savings group,” Pastor Eliseo told our staff member. That entrepreneurial spirit led to the start of feed production, crab net, and loan businesses. The group also runs a grocery store together. The original 30 members have grown to 81. Not only that, but one year ago the savings group went through the process to be officially recognized as a cooperative. Now they are the Mangorocoro Ajuy Credit Cooperative. “In our savings group, of course we talk about money, but it is because of our respect for each other that we were able to build the trust that allowed us to keep the savings group going,” Fely, the savings group leader shared. “I think because of that and the new outlook that ICM helped us gain, we were able to become a cooperative.” Their new status allows them to apply for other government benefits, like training for their members or grants to fund business ventures. The gains made by the group have trickled down to the members, changing each of their lives. Over the years, income from the savings group has enabled Fely to finance her daughters’ education and pay for house repairs. She was even able to buy a motorcycle and a television! Other members were able to buy pump boats and appliances previously beyond their reach and take out loans when necessary. It has been three years since the participants gathered together for their first Transform session, learning new concepts like how to start small businesses and the importance of saving. 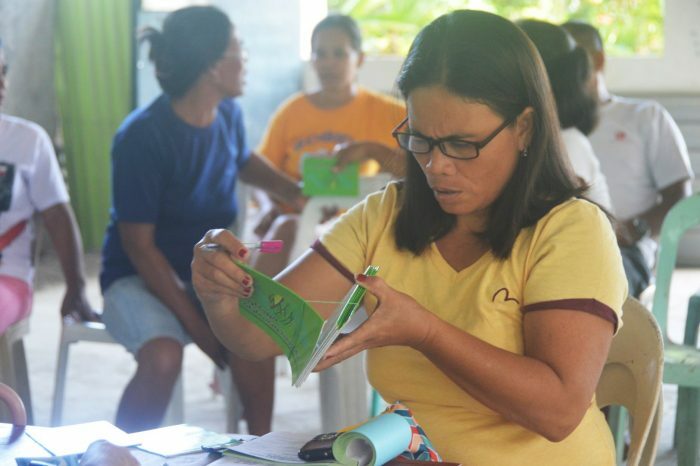 “With just 25 pesos a week and through the change that ICM created in the heart of each participant, we were able to innovate ideas, develop leaders and transform the lives of the savings group members,” Pastor Eliseo said. Three years later, the concepts are no longer theoretical lessons but important parts of the people’s lives. How much difference can four months make? Well, at least in the lives of these 81 savers and their families, a lot.